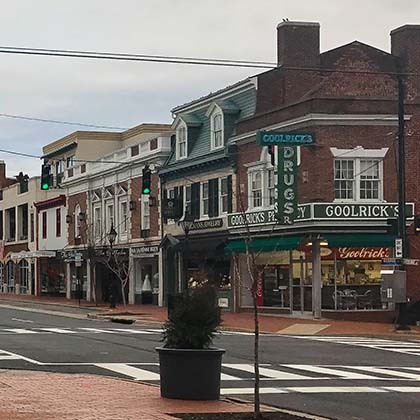 Forestville is a small-town in Maryland with a big-city vibe. 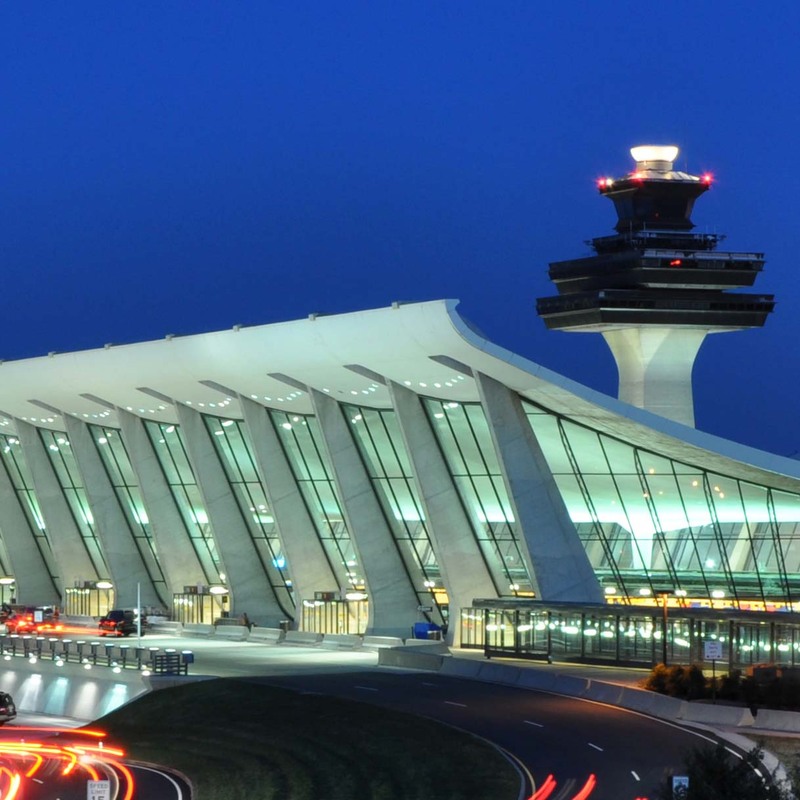 It is filled with diversity and history and is located just outside of Washington, D.C.
Sterling, VA is home to Dulles International airport and just a short drive away from the nation's capital, which offers plenty of activities to do. 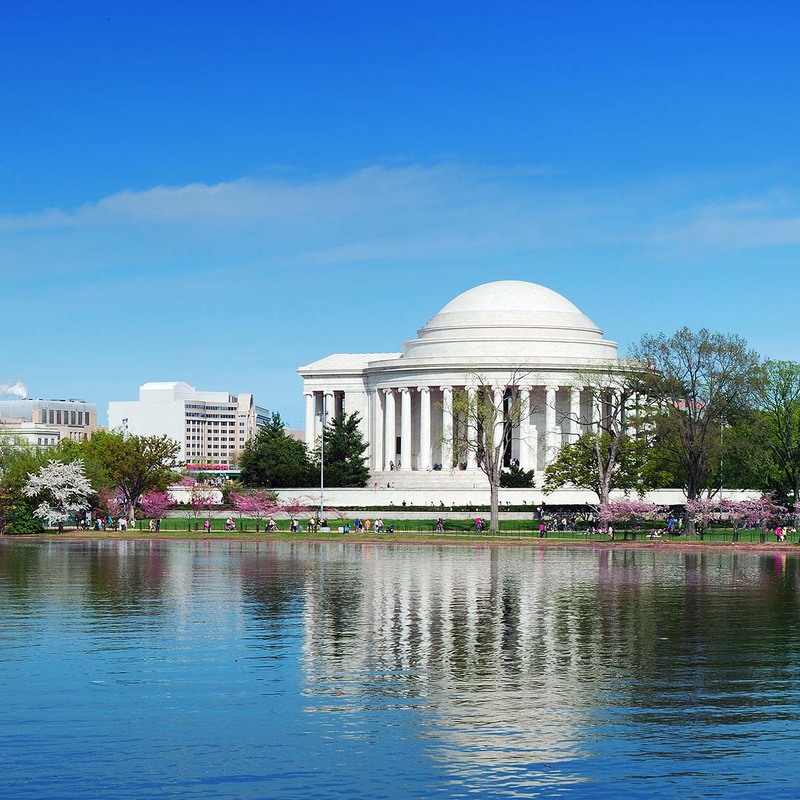 Washington, D.C. is an extremely popular destination thanks in large part to an active city life, public transportation and a wealth of job opportunities, and we have the best places to live, eat and explore in the DC area! 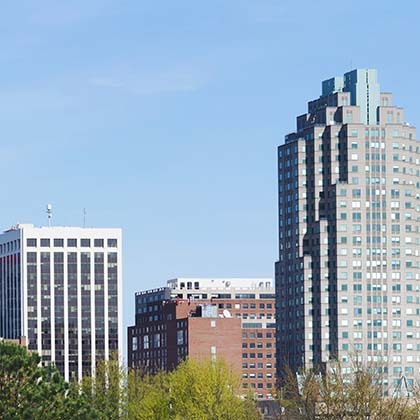 Raleigh is home to several of the nation’s top universities including Duke, UNC-Chapel Hill and NC State, which is a big reason why it’s commonly referred to as the Research Triangle. 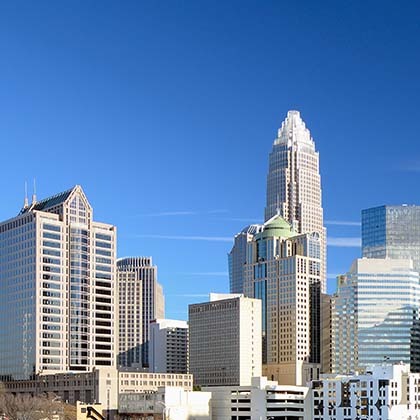 So you're moving to the Charlotte area? Well, get excited because the region is not short of amazing things to see, do and eat! 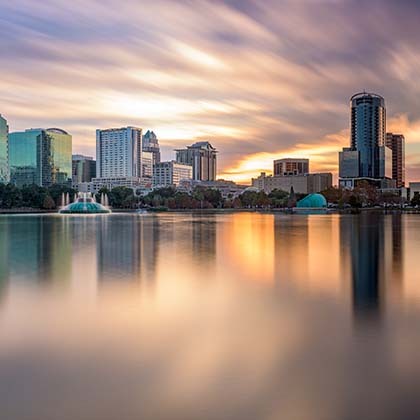 Find out why U.S. News & World Report named Orlando one of the top cities to live, based on quality of life, jobs and affordability! 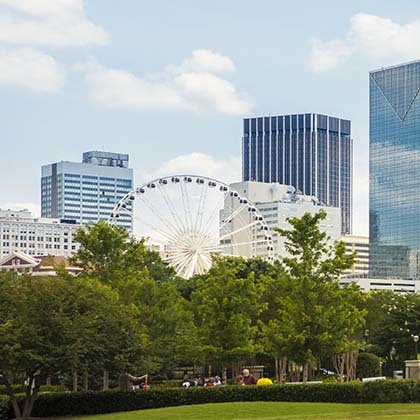 From Alpharetta to Midtown and everywhere in-between, we have the best places to live, eat and explore in the Atlanta area! 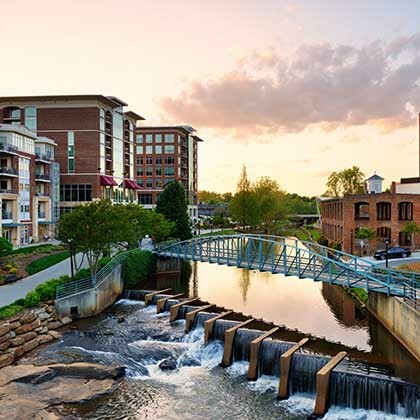 Check out why Greenville is the jewel of South Carolina's Upstate region with our moving guide! 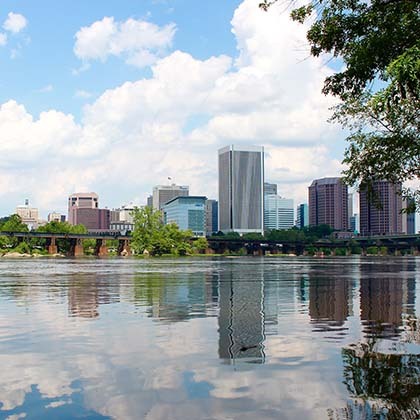 The Fredericksburg area moving guide has the best tips on how to enjoy your new hometown as soon as you move in! 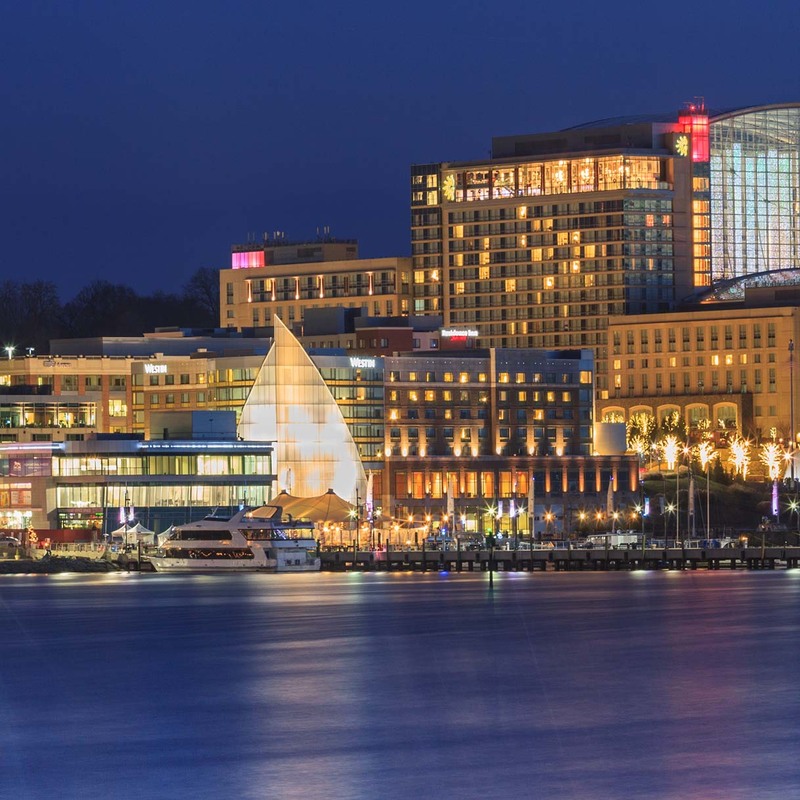 Our Richmond moving guide has all the tips you need to make your move to Richmond feel like home from the beginning!